The Condé Nast Traveler is perhaps the world’s most trusted and followed luxury travel magazine. One of its most popular yearly campaigns is their Readers Choice Awards, where a global audience has their say in their favourite destinations around the world. 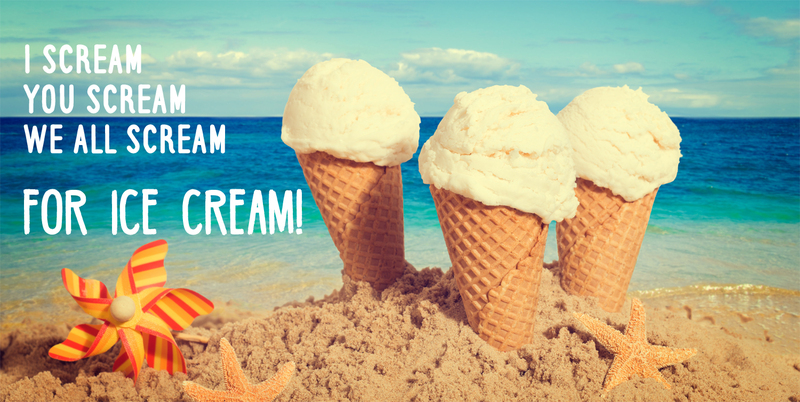 In this year’s Best Resorts in the World, there were 429,000 entrants, and as they say on their website – when that many people speak, you have to listen! The 2018 results are a great victory for our little island of Bali, because not only did 3 properties make it to the list of 50 destinations, one resort was chosen as Condé Nast Travelers #1 Best Resort in the World ! So, who do you think won? 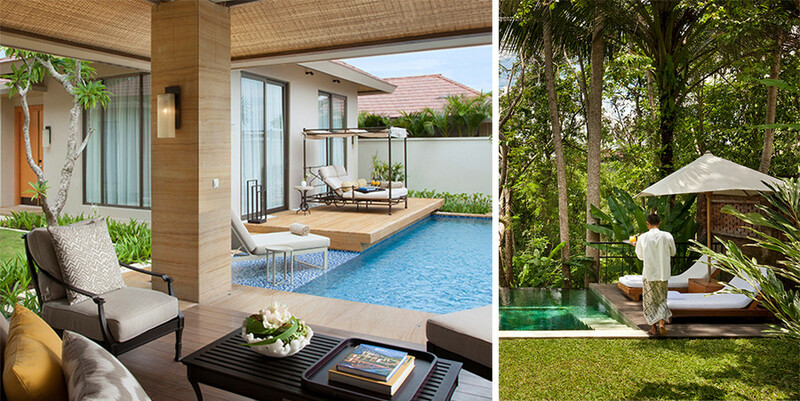 At Number 18 is The Mulia & Mulia Villas, Bali . Found dominating a bay along the white-sand shores of Nusa Dua, The Mulia has long wowed visitors with its grand size and incredibly opulent style. The Mulia also showcases an amazing range of restaurants, two of which have island-famous brunches. At Number 10 is COMO Uma Ubud, Bali . 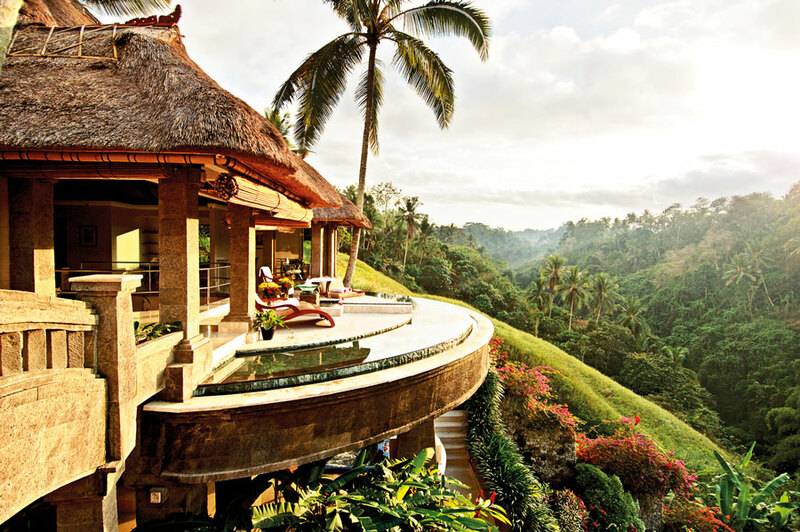 COMO Uma Ubud is a modern escape into the verdant hills and lush jungle of Ubud. Clean, minimalist and sophisticated, this resort removes all distractions and lets nature do the work. After all, you’re in Bali to enjoy Bali. 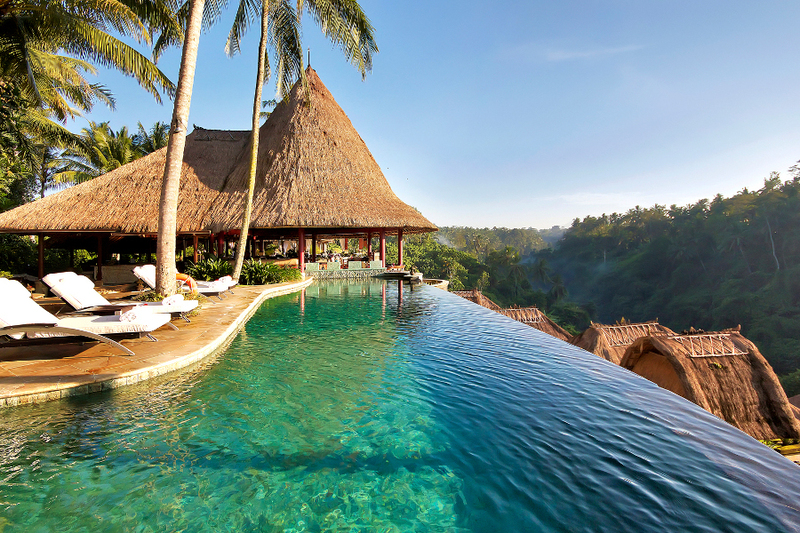 Viceroy Bali , found on Ubud’s east-side cascading down the “Valley of the Kings”. Here, a collection of private villas overlooks a verdant river gorge. Beautiful thatched roofs and Bali-inspired interiors gives Viceroy Bali a local feel, but it remains classically stylish and contemporary enough for all travellers to enjoy. Every villa enjoys a private pool and bale hut, each of which spill out over the valley Viceroy calls home. The resort is also home to the luxurious Lembah Spa, and one of Ubud’s best dining destinations Cascades Restaurant, both of which take advantage of the valley views bestowed upon them. The latest project for the Viceroy Bali, a family run enterprise, is Aperitif Bali , a fine dining, degustation-only, restaurant set to excel in the same way as the resort has over the years. So, will you be looking to stay at Viceroy Bali ? If so, you may want to book in quickly, being #1 Best Resort in the World will certainly see this place’s popularity rise through the roof ! Find out more about Aperitif Bali .